The coolest instrument in the world is the electric guitar – or, at least, that is what was taught to twenty school children today as part of one of the EFG London Jazz Festival educational events. And after today’s wonderful concert by Chris Montague, I am fully inclined to agree! I was in Ronnie Scott’s last night when the terrorist attack in Paris happened – I didn’t see the news until this morning. 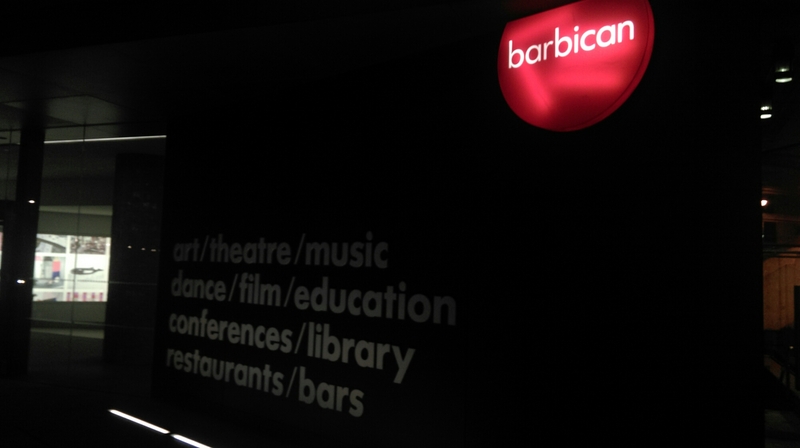 Before that, I was in the Barbican for the Jazz Voices concert in a concert hall. To quote a friend, “Last night I went to a gig, No one shot at us. No one took anyone hostage. That is how it should be” (thanks, Nick Mcallister). I will blog more about the London Jazz Festival later but wanted to write something about this shocking news and have used someone else’s words while I try to digest it.